Block Producers, responsible for validating transactions on the EOS network, voted on Thursday to double the network’s supply of RAM. The maximum capacity of the RAM was increased from 64GB to 128 GB. It will be increased by 1 kb per block until the new capacity is reached. This comes amid reports of high and fluctuating prices of the RAM, which is bought mainly by DApp developers to store account information such as keys, balance and contract state. The price of RAM is subject to the laws of demand and supply. It has therefore been subjected to speculation. Since the launch of the EOS mainnet in June, the price of RAM per MB have fluctuated reaching highs of up to 900 EOS/MB (or $7,700/MB at the current rate of EOS token). It takes a RAM size of about 4kb to create a new account on the EOS network. Put in perspective, each new account created at that peak would have cost 3.6 EOS or about $32. 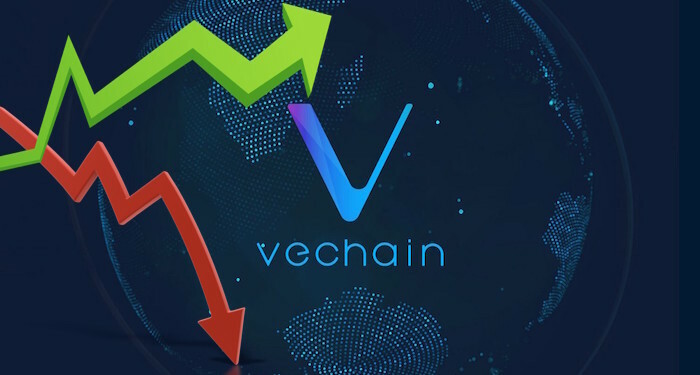 Though the price have dropped since then, new accounts still cost up to $10 and observers have complained that this could hinder the adoption of the EOS platform. The proposal to increase the supply of ram, when implemented is expected to reduce the price of RAM making it easier for developers to build and deploy DApps on the network. It will also improve account creation on EOS network. According to EOS Authority, 15 out of a maximum 21 block producers voted in favor of the proposal to increase the RAM size. Some notable organizations, including Bitfnex and Huobi exchanges, reportedly abstained from voting. 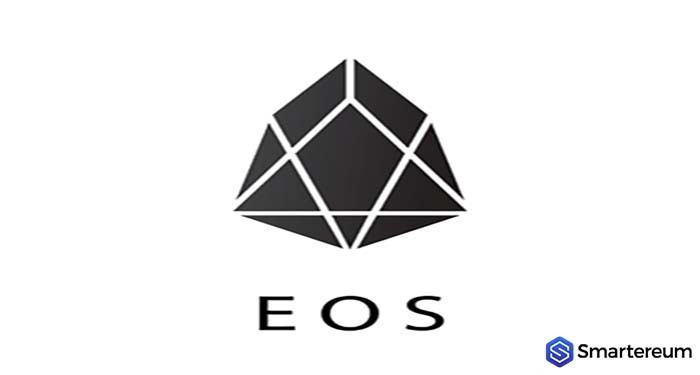 The block producers are selected members (nodes) of the EOS community who have the authority to create blocks and managing operations on the EOS network. EOS is currently the 5th biggest cryptocurrency by market capitalization according to CoinMarketCap. At the time of writing EOS is trading at $8.35 against the dollar, slightly higher than the rate the previous day. The market cap stands at about $7.5 billion as most of the top cryptocurrency market stays green.